Welcome to West Palm Beach Glamour Photography, the Premier Glamour, Pinup & Boudoir Photography Destination for West Palm Beach, Florida and Palm Beach County! We offer a wide range of glamour photographer services in the West Palm Beach area, including Fine Art Glamour, Pinup and/or Boudoir in any style you wish – High Fashion, Vintage, or Modern all shot at our studio or your location. Great for bridal portraits, anniversary portraits, Mother’s Day portraits, Valentine’s Day Portraits, Christmas Portraits or to celebrate a personal achievement or promotion! We know you are going to love your fine art portraits, we guarantee it! View our 50 Page Dream Shoot Planner! 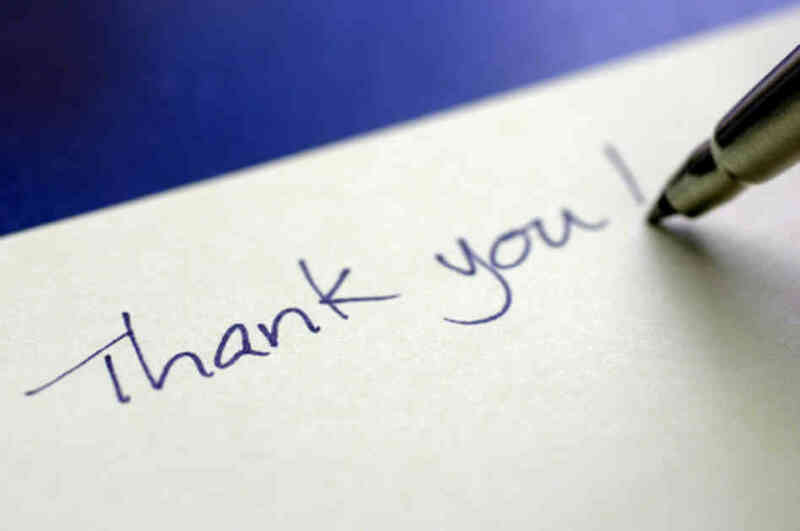 Love Letters from our clients. Take a Free Tour Of the Studio! No matter your size, shape or age, we know that every woman is beautiful and it’s our job to make sure you are can see it too! We are professionals who have worked with various clients of every size, shape and age and can pose you to highlight your strengths and minimize your troubled area(s). We use professional retouching techniques to hide distractions, but do not make you look like someone you are not! 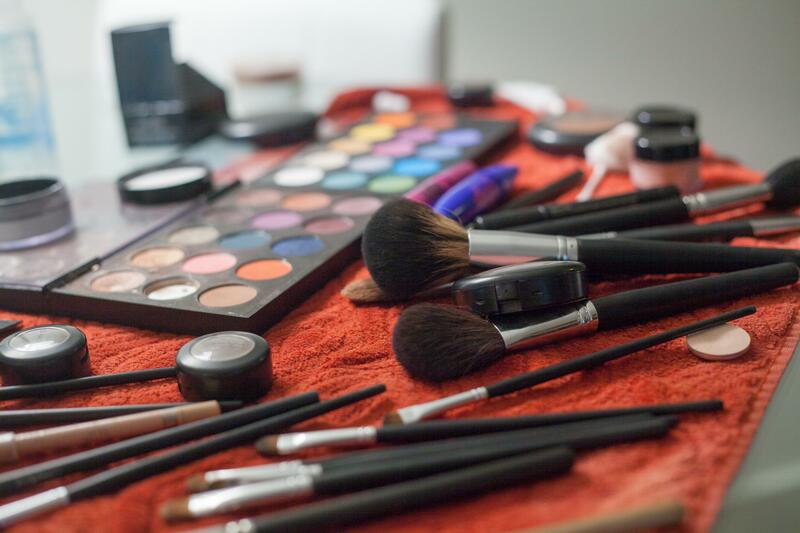 We offer a fun and empowering Glamour photographer experiences that will leave you feeling exhilarated (and maybe a little sore) as we pamper you with a professional makeover; prepare your wardrobe for your Glamour photoshoot, professionally pose you with the favorite poses that you select and all the while jamming to your favorite music! If you’re visiting West Palm Beach Fl, we can arrange a glamour photographer session in your hotel suite, our studio or other location you choose. This is especially cool during the winter! Glamour photography makes a great gift for you and your family! Some reasons to have a Glamour photoshoot session in the West Palm Beach area include upcoming wedding (bridal glamour), an Anniversary Gift, a Birthday Treat, upcoming Holiday (Christmas, Valentine’s Day, Halloween, July 4th, etc.). And don’t forget Mother’s Day to indulge yourself or Father’s Day to treat your man! We have a wide range of Glamour products and Glamour gift ideas and can help personalize them for virtually any occasion! Some of our products include Large Format, Full Spread, Leather Albums; Folio Box of Matted Portraits, Little Black Books, Custom Glamour Magazines, Glamour Posters, Glamour/Pinup Calendars; and our Digital Delights that include Custom HD Videos, VideoFusion Slideshows, Glamour Smartphone Apps – all provided on our Laser Engraved Crystal Thumb-drive in a Custom Embossed Jewelry Box. 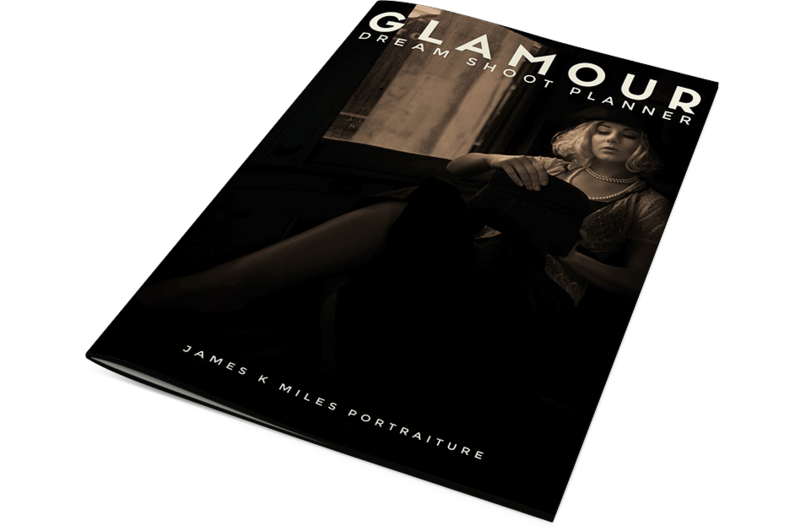 For all the details on what your James K Miles Portraiture photoshoot experience entails, click to download our James K Miles Portraiture Dream Shoot Planner now! West Palm Beach Glamour Session Cost? After you peruse the James K Miles Portraiture Dream Shoot Planner, give us a call at (561) 235-2683 to discuss your customized Glamour, Pinup or Boudoir Experience! We have Answers! Just read our James K Miles Portraiture Dream Shoot Planner , review or FAQ or Contact Us today. Call us and chat about your Personalized Glamour Photoshoot Experience at (561) 206-2327 – there’s no cost or obligation. Complete this form to view our Dream Shoot Planner!